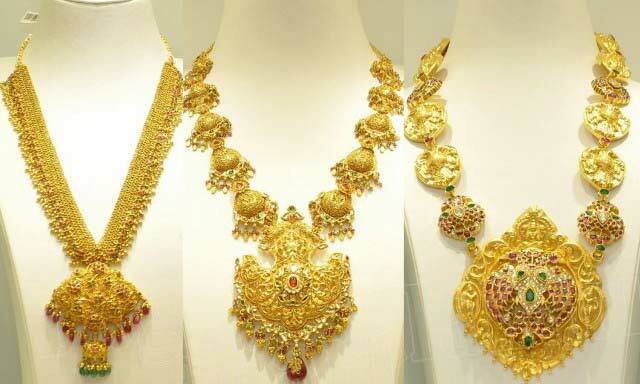 We are offering Long Chains Necklace.WT:50GMS,91.6,Hallmarked. We are capable of delivering the orders on time and at any desired Secunderabad(India) as we are supported by up-to-the-minute facilities. Catering to the varied demands of customers, we make accessible the product basket from Secunderabad(India).